Barcelona is the epitome of cool. Its huge electronic music scene, lax attitude towards law enforcement and constant influx of millionaires combine to make for an incredible clubbing scene. Parties typically continue until dawn, and the city enjoys an atmosphere which uniquely blends a Mediterranean beach party vibe with all the late night energy of a major metropolitan centre. Razzmatazz is probably Barcelona’s most famous night club. Due to its somewhat isolated location, a night in Razzmatazz means a whole night in Razzmatazz. Not that this should be a problem; Razzmatazz is enormous. There are five rooms, including a huge indie room on the ground floor. Other rooms higher up the building play techno, electro, and pop music. Popular with students, locals, and tourists alike, Razzmatazz is a safe bet for a good night. You certainly won’t be bored. 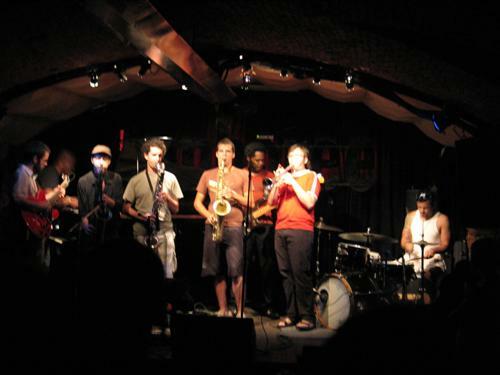 Jamboree is a jazz and dance club in the historic Gothic quarter of Barcelona, very near to Las Ramblas. Jamboree is a slightly more expensive night, but a classier and more interesting experience than the student watering holes. As well as jazz music there are reggae, hip hop, funk, neosoul and rock music nights varying throughout the week with a plethora of live acts. On the Diagonal Avenue, you can find a club with a revolving dance floor: BeCool. This is the place to go if you’re the kind of person who knows about – and cares about – the difference between house and deep house. It is known for its top-quality sound system, and so tends to draw in a certain crowd: it is a club for clubbers. There are many clubs in Barcelona, but only one offers an open air nightclub, inside a walled village, on the side of a mountain. La Terrazza has been host to DJs from across the globe for twenty years. Situated on the sunny slopes of Montjuic, near to Placa Espanya, this club allows you to enjoy Barcelona’s world-class clubbing scene without spurning the awesome Mediterranean climate. 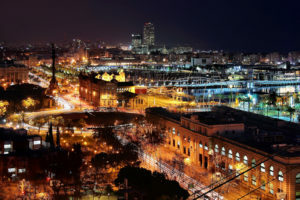 Many nights out in the city will start, and end, in Raval – the edgier, rougher-at-the-edges part of the city centre. 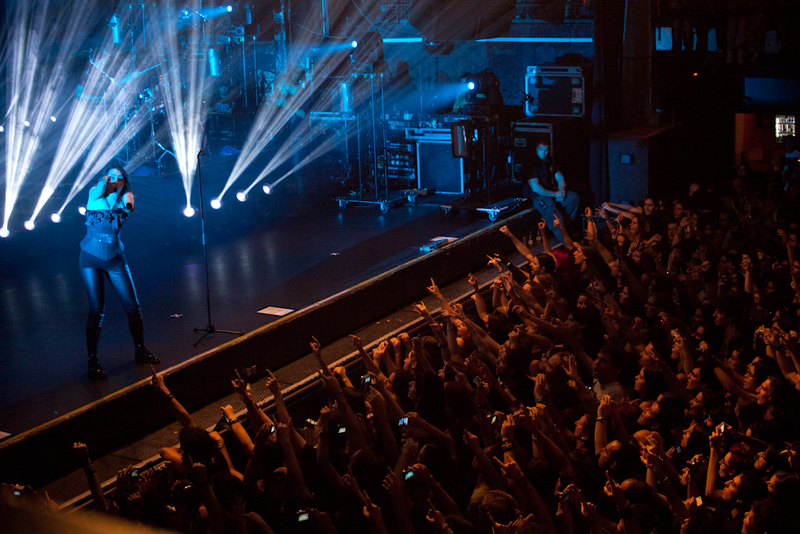 Sala Apolo is home to the infamous Nasty Mondays and Crappy Tuesdays, which draw scores of young revellers weekly. Apolo sports a vast dance floor, one of the biggest in the city. It caters to a younger crowd and the drinks are, in Barcelona terms, reasonably priced. For something with a little more character, head to one of Barcelona’s oldest venues: Les Enfants. 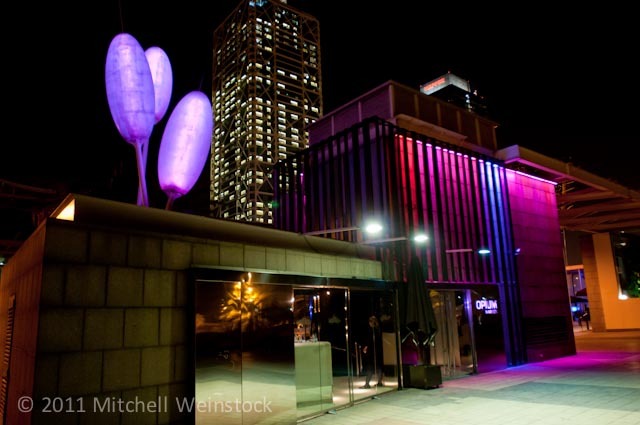 This is a cool, artistically decorated cocktail bar and night club which has been running since 1963, making it a staple part of the Barcelona night scene. The plethora of clubs by the beach in Port Olympic is the classiest, most chic and stylish part of the city to sip on a cocktail. It is not the place to go for a budget night out, but with a whole host of massive clubs crammed together along the beachfront, this area promises for a lively night. Opium is a quiet and sophisticated beachside bar and restaurant during the day. In the evening, it gradually transforms into a busy nightclub. As one of the cities’ premier clubbing destinations, Opium is renowned across Europe for hosting top-calibre DJs including the likes of Avicii, Tiesto, and David Guetta. Other Port Olympic clubs include the elegant Pacha, and the incredibly cool Shoko. Shoko parties last all night, and so the club is often used for ‘after parties’ for revellers from concerts and events in the city. If you prefer intimate, small-scale clubbing, head to Moog. 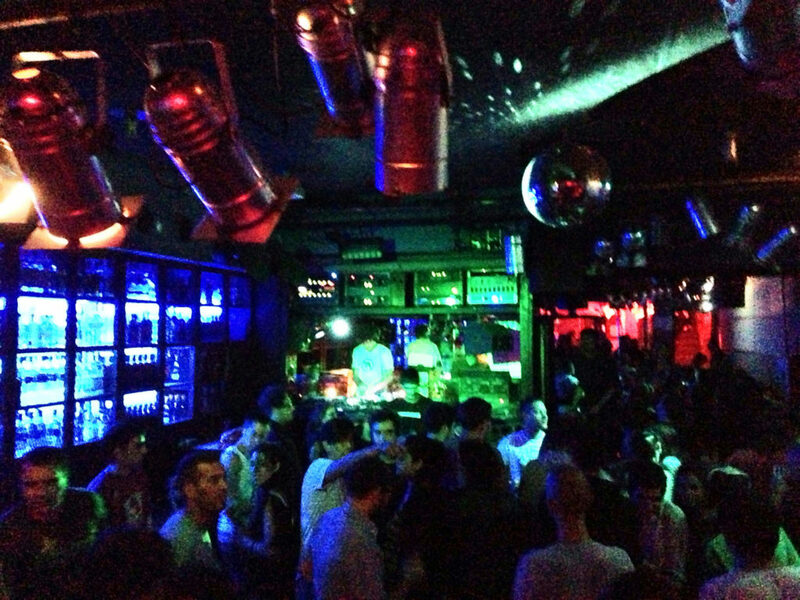 This tiny techno dance floor is a principle player in the Barcelona electronic scene. Moog is located at the lower end of Las Ramblas, an area packed with cool cocktail bars, making it an ideal place to finish a night. Wherever you go, it is always worth checking if there is an online guest list you can get your name on. Even obscure clubs are likely to be very busy over the summer.